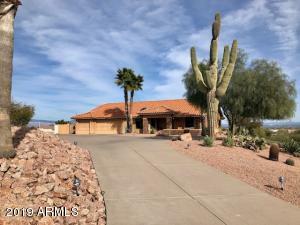 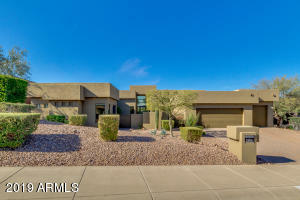 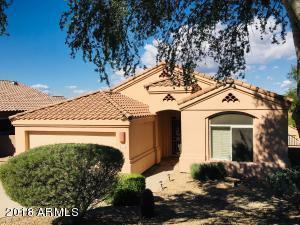 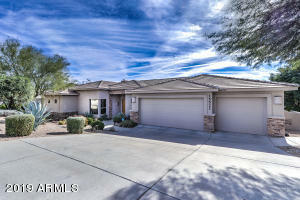 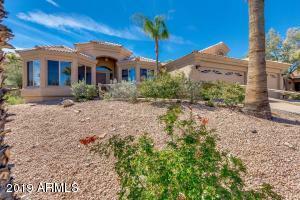 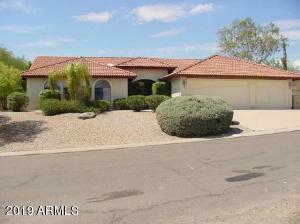 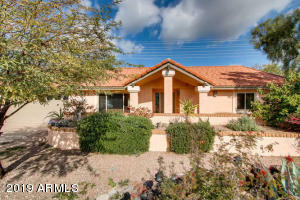 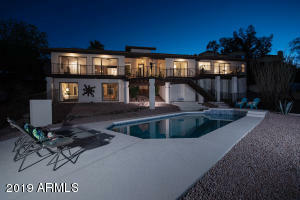 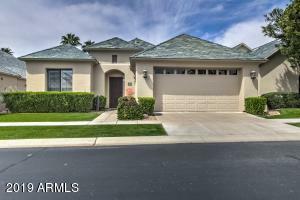 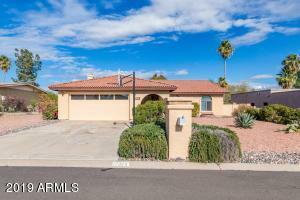 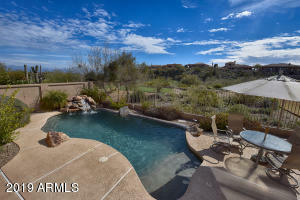 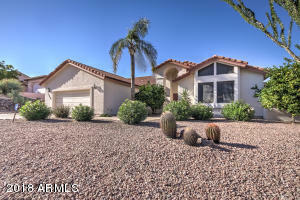 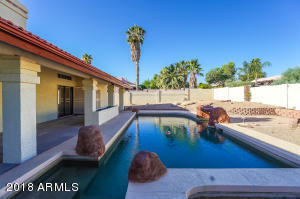 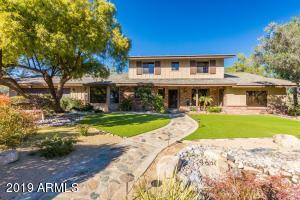 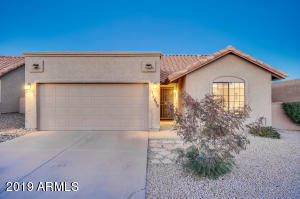 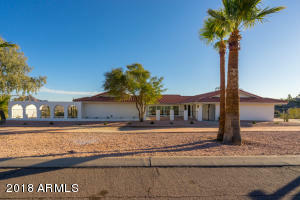 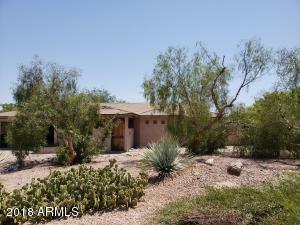 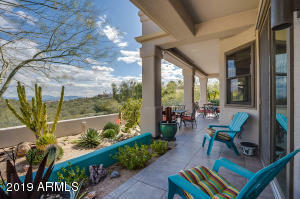 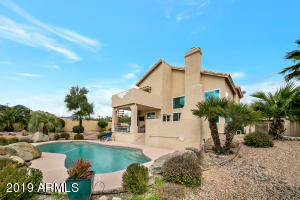 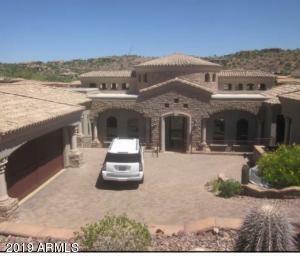 Fountain Hills can be a tricky market to navigate. 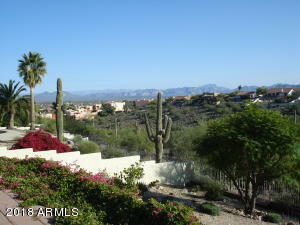 The community features many different types of homes ranging from 1 bedroom condos to massive estates on large lots. 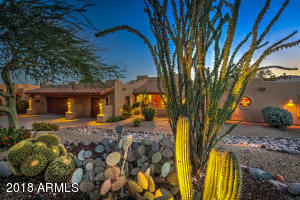 I find that many Buyers and Sellers can become fixated on the median sales price for the community. 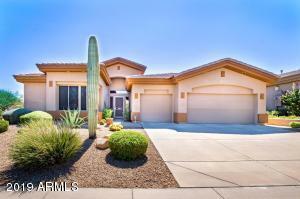 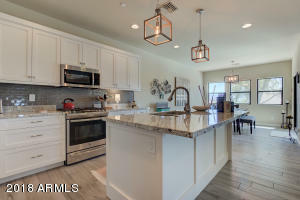 This report exclusively shows single family detached sales in Fountain Hills and will give us a more accurate understanding for Buyers and Sellers who are in this market.